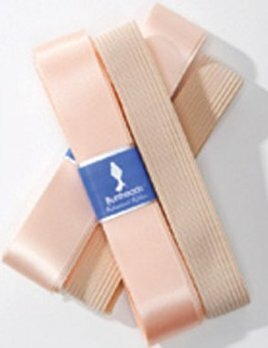 Pointe shoe toe pads, pointe shoe ribbons and elastic, lamb's wool and more. 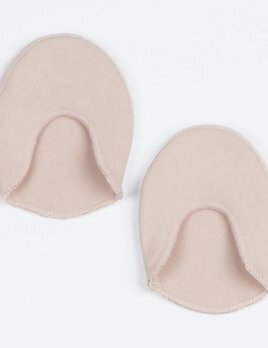 All the pointe shoe accessories you need to help protect your feet. 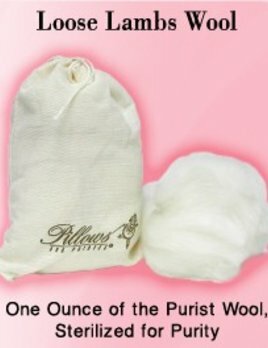 One ounce of the purest wool, sterilized for purity. 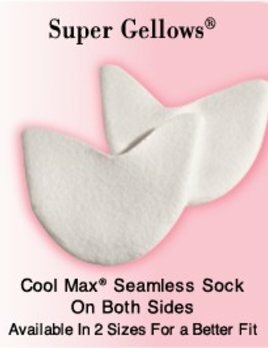 Cool max seamless sock on both sides. 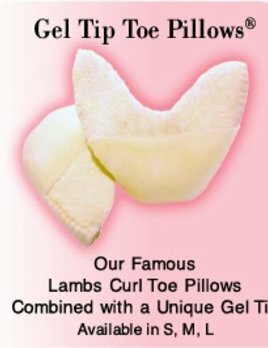 Lambs curl toe pillows with a unique gel tip. 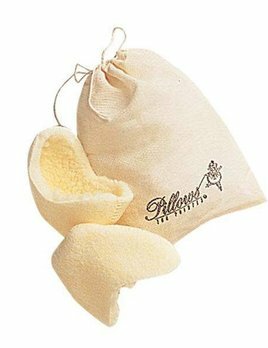 Soft lambs curl toe pillows with exclusive soft seam. 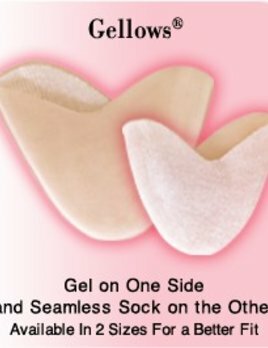 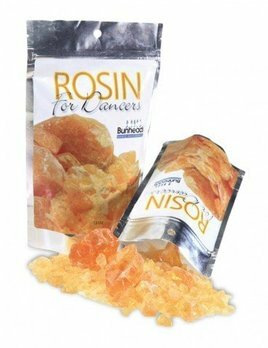 Bunheads® Ouch Pouch® Large Toe Pads, The Ouch Pouch features a thin layer of gel material inside two pieces of fabric, creating a comfortable pouch. 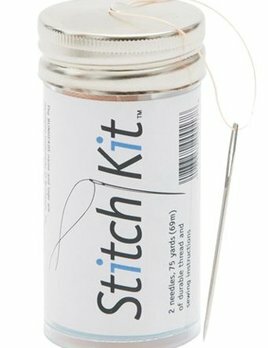 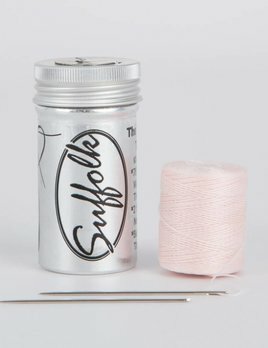 Suffolk's Sewing Tube contains 78 yards of waxed 100% Nylon thread dyed exclusively for Suffolk to match the satin used on our pointe shoes, two sewing needles, and a self-contained stainless cutter. 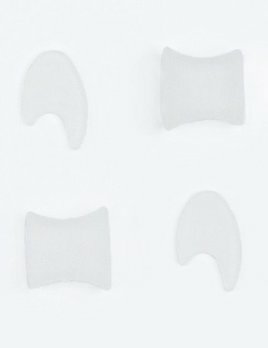 Suffolk’s medium toe pad is made with a thin layer of gel covered in cloth. 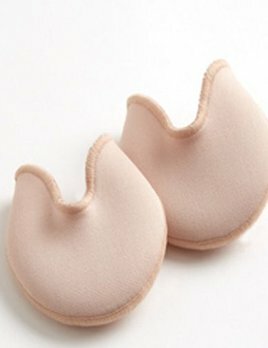 It is designed for comfort and protection. 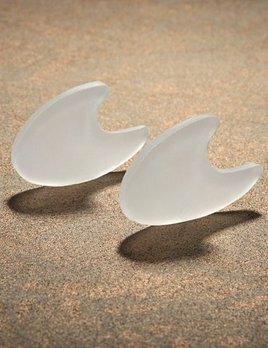 Made to prevent nails from cutting into adjacent toes. 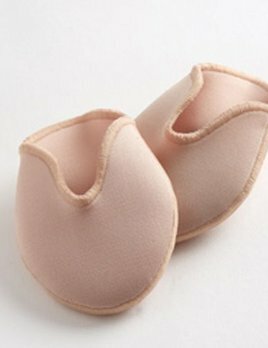 Can be comfortably worn on pointe. 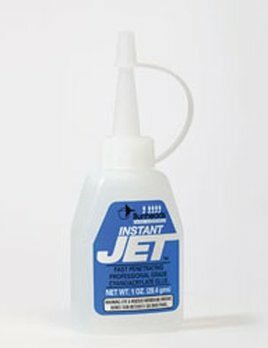 Also takes pressure off soft corns. 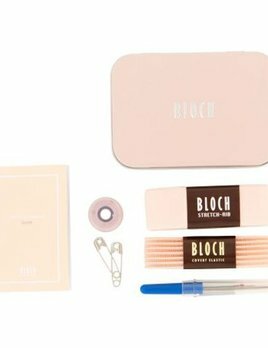 6 per package.